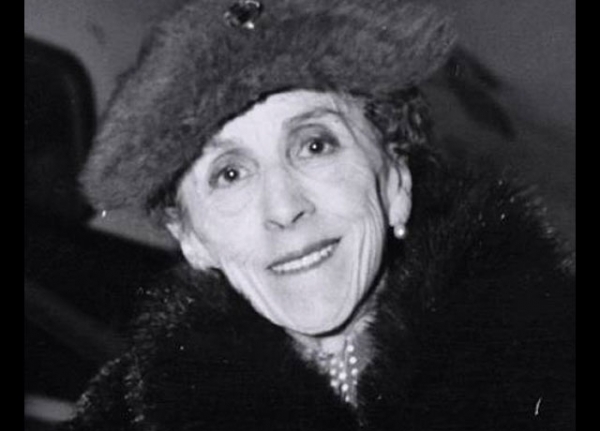 Isak Dinesen’s classic story of grace, generosity, and hospitality in a rural Norwegian village is highly approachable but always has more depths to reveal. This comic tale also invites the reader to reflect on the arts, their powers and their limits, and their role in our lives. 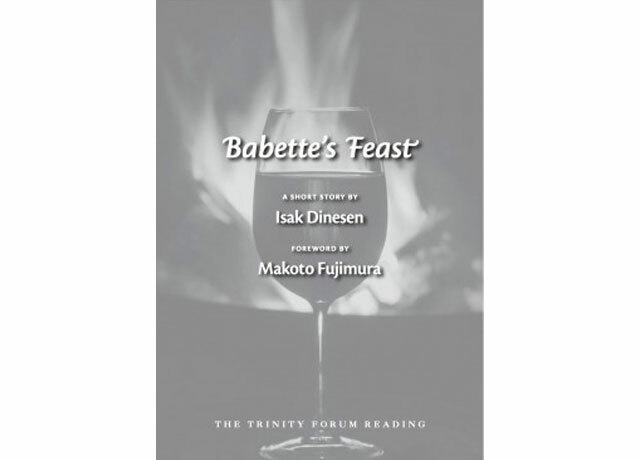 This story is skillfully introduced by renowned visual artist Makoto Fujimura, a Senior Fellow of the Trinity Forum, who co-produced a stage production of “Babette’s Feast.” His introduction to Dinesen’s profound tale will help the reader more deeply appreciate its beauty, context, and transcendent themes.